Folks, did you know that 90 percent of dryer repair service calls we receive at Western Appliance are due to a restricted house vent? Let me give you some insight into the mechanics and electrical theory of how this is so. The electric coils in your dryer are designed to handle a specified amount of current based on resistance. The appliance heats up to a specified temperature based on optimum air flow across the dryer heater coils. If the air flow across these coils is decreased, this means the temperature of the coils will be higher. When the temp. is higher across the heater coils, this reduces the liftime of the element. It also caused thermal fuses and thermostats to go bad. Boise homeowners should get their house vents cleaned, at minimum, every five years. 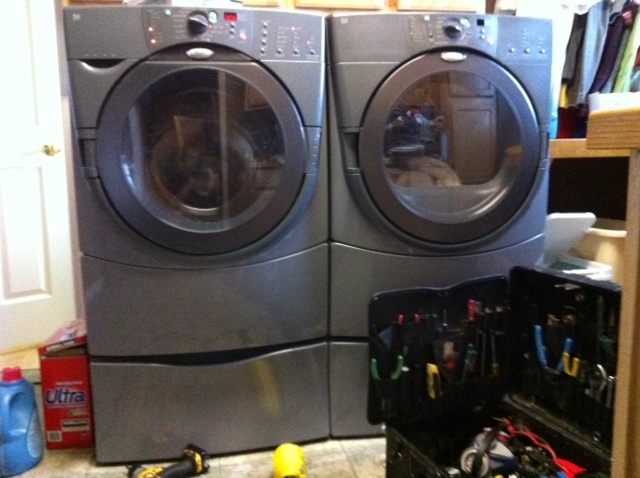 Hope this helps and if you should need appliance repair service, we will be glad to help.